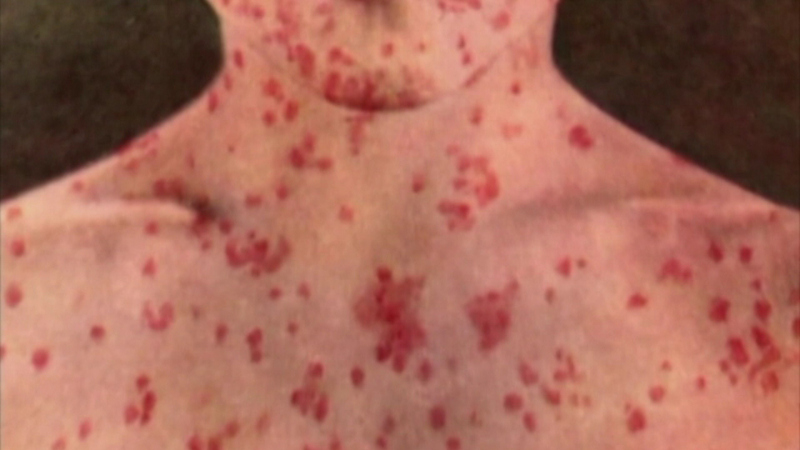 ELGIN, Ill. (WLS) -- The health department in Kane County confirmed a case of measles in an Elgin Community College student. Health officials say the student is from Cook County and is not a new case, but one of the cases already confirmed by the health department in Cook County. Elgin Community college is alerting students about the case. The infected student attended classes and visited the library Tuesday, February 3. The student also attended classes on Thursday, February 5.